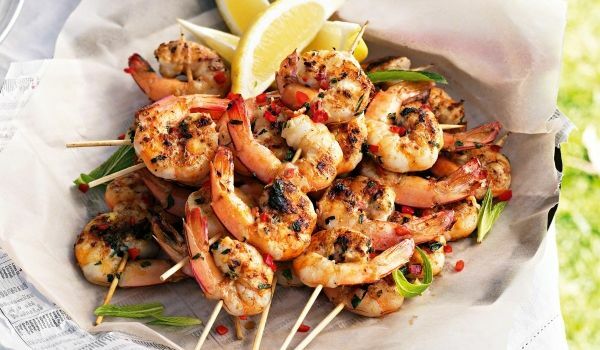 Try some of our prawn appetizers recipe at your next party, your guests will love them. 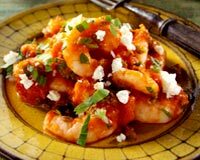 Check out our selection of prawn appetizers recipe and learn how to make/prepare prawn appetizers. Chilly Prawn is a tangy Chinese recipe. Learn how to make prepare Chilly Prawn by following this easy recipe. Prawn Sandwich is a very popular recipe. Learn how to make/prepare Australian Prawn Sandwich by following this simple & easy recipe. 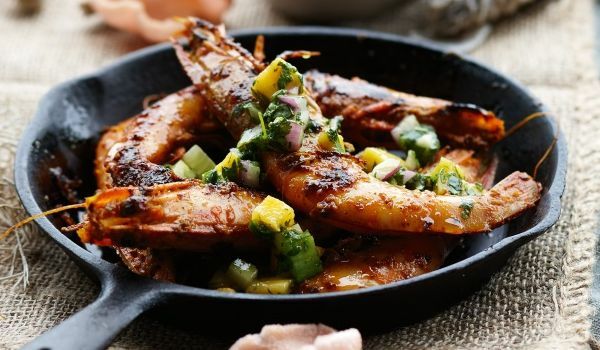 Garlic Prawns is a classic recipe, garlic gives a new flavor to it. Learn how to make/prepare Garlic Prawn by following this easy recipe. Prawn Cutlets is a classic recipe, prepared by dipping prawns into the egg mixture. Learn how to make/prepare Prawn Cutlet by following this easy recipe. 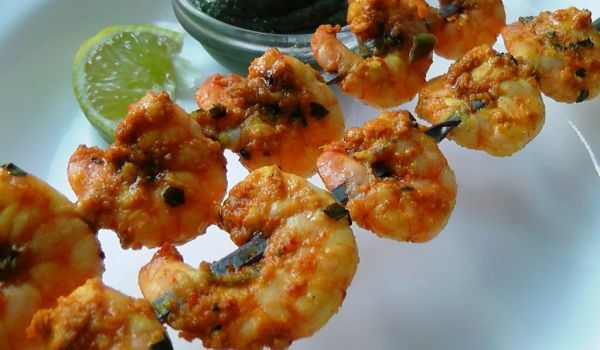 Prawn Kebab is a delicious Malabar recipe. Learn how to make/prepare Prawn Kabab by following this easy recipe. Nailed through a skewer, this prawn tikka is the favorite way to prepare prawns for Indians. Flavored with lemon juice and garlic flakes to give it that perfect tinge, the Prawn tikka is a delight every single time. 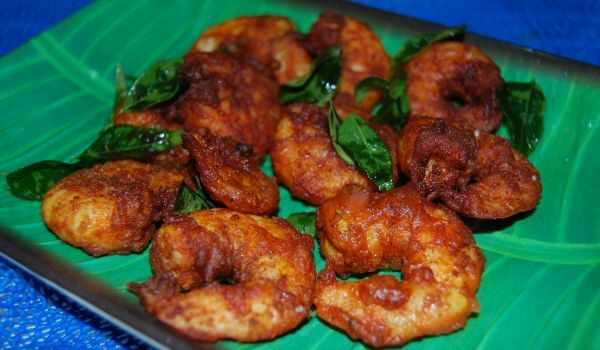 Prawn Fry is a very popular recipe. Learn how to make/prepare Prawn Fry by following this easy recipe. Prawn Soup is a a light and easy to digest soup, with practically no oil. 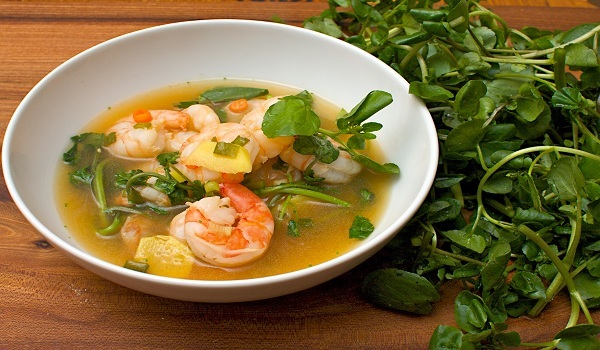 Learn how to make/prepare low-fat Prawn Soup by following this easy recipe.